Would you like to know about one of the best ways to turn your online gambling experience into a source of income? Are you looking for good reasons to become a UK poker affiliate? Would you like to know how to get started with the best poker affiliate programs and how to increase your chances of success? Then you are visiting exactly the right website, and we have prepared a really juicy article covering this topic. Read on to learn how to become poker affiliate and take advantage of the most profitable poker affiliate programs currently available online. You may one day look back to this very moment as the time when your luck started to change for the better. Not everyone will succeed as an affiliate, but for some people the magic of easy automated profits seems to happen naturally. For a skilled affiliate, building a new project is just like building a personal ATM… except it’s legal! Do you have what it takes? By the end of this article you should know if poker affiliate marketing is meant for you. 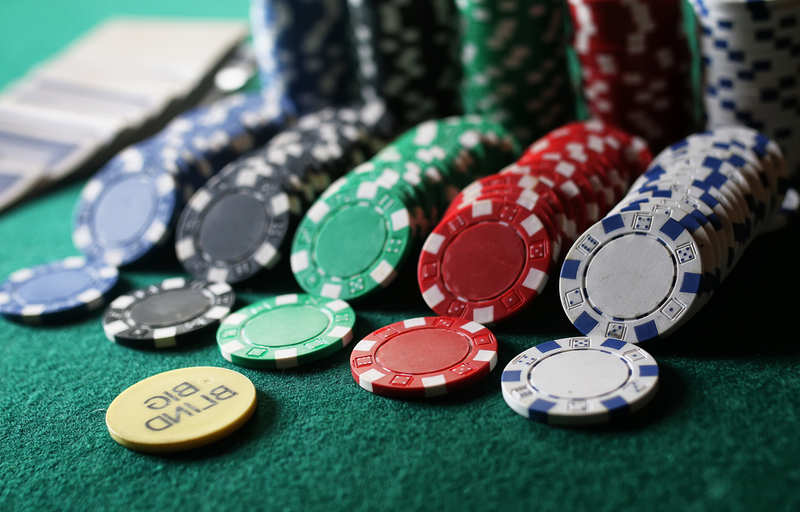 What does it mean to become a poker affiliate? Being a poker affiliate simply means that you get paid commissions by generating sales. It’s comparable to being a traditional salesman being paid on commission, except you can do this on a freelance basis, and anyone can try doing it without need for special approval. Did you know all the bigger online businesses have some kind of affiliate program? This principle applies well beyond the online poker niche, but here we shall focus on this industry specifically. If you want to become an affiliate for any major poker website, you just have to register your free affiliate account. Depending on the poker website you choose, this can sometimes be a separate account from the one you use to play, or it can be just a section in your regular poker account. From the affiliate section, you’ll be able to create special links that include a tracking code for your account; when another player makes a deposit after clicking through such a link, you earn a commission. It’s really as simple as that! The key is learning how to get your affiliate link in front of the right people. It’s very simple to check any online poker room for an affiliate program; just check the footer for a link called “affiliates” or “affiliate section” and you’ll find all the information you need to get started right there. If you can’t seem to find this section by looking try searching Google for “(poker website) + affiliate”. Most poker websites these days will indeed feature such a program, so you should information about it easily by checking for the “affiliate” keyword. Can you earn real Money working as a poker affiliate? You can certainly earn real Money working as a poker affiliate, provided you can generate sales. If you find a particularly effective way to generate sales through your affiliate links, you will generate a sizable profit, as commissions tend to be generous. All the top affiliates for the leading online poker websites tend to earn a very respectable income. Also, you can be very confident that all serious poker rooms will merrily pay commissions to their affiliates on time, since that’s part of what keeps their business moving. Earning Money as a poker affiliate is as simple as grabbing your affiliate link (it will usually be something like pokersite.com/youraff/, which is to say a regular link to the official poker room website, with an added code to identify you as an affiliate). You just have to get this link in front of players about to make a deposit and you’ll earn commissions! What are the most effective tactics to earn Money as an affiliate? There are essentially two ways to earn Money as a poker affiliate: buying advertisements and generating organic traffic. The former can be implemented quickly but takes some investment; the latter can be done without spending money, but involves time and effort. Buying ads means you make an investment to purchase traffic that will go through your affiliate link, in hopes that enough of those visitors make purchases. The goal is generating enough sales commissions to offset the initial investment (and hopefully generate profit). This may seem like the faster and most effective way to turn a profit as an affiliate, but it’s really not simple to succeed doing this unless you’re well versed in managing online advertisement campaigns. Organic traffic means that people come naturally to your website through search engines, social media or e-mail referrals. To achieve such a thing, you have to first create a website, and make no mistake: you have to make it good enough to make online poker players want to visit (and spread the word), before you can have a chance of earning money through it. Creating a poker review website that draws serious traffic is a challenging and time-consuming task, but the payoff can be enormous! If you manage to build a popular website focusing on online poker tips and poker website reviews and you mix in your affiliate links, you will likely generate a lot of sales and get significant profit. What’s best, organic traffic tends to persist for a long time once you’ve built trustworthiness next to search engines and users. If you are serious about being a poker affiliate, the best possible way is to create a website that other users look up to as a valuable resource. Once you build some authority you will easily get players to try new poker websites, just by writing a compelling review. As you can see, there are real possibilities here, but you need to either commit your time and energy towards creating a reputable online resource or otherwise invest your money to buy ads promoting your affiliate links.